Liam Gallagher is an English singer-songwriter, musician and fashion designer, best known as the lead vocalist of the Brit-pop band Oasis. One of the most prominent pop artists of the 1990s, his unpredictable behavior, aggressive vocal style and abrasive attitude gained much press attention. Liam was the primary songwriter of Oasis and, after his brother Noel’s departure in 2009, continued performing and recording music with the members of Oasis as “Beady Eye”. “William John Paul Gallagher” was born in Burnage, Manchester in 1972 to Irish parents. Liam has stated that he became an artist due to the damage inflicted by the abusive and alcoholic father. He started performing music with his brother, Noel, at an early age. Liam cites The Beatles, The Who, The Kinks, The Stone Roses, and The Jam as some of his major musical influences. Liam Gallagher became the lead vocalist of The Rain after accepting an invitation from his school friend, Paul “Guigsy” McGuigan. He also became one of the band’s primary songwriters, along with guitarist Paul “Bonehead” Arthurs. The band evolved into Oasis in 1991 after Noel assumed the role of its lead guitarist and primary songwriter. After singing a recording contract with Creation Records, Oasis released their debut album, Definitely Maybe, in 1994. With hit singles such as “Supersonic” and “Live Forever”, it became one of the fastest selling British debut albums in music history. Although the band would continue their success with a series of critically acclaimed albums and go on to become one of the biggest musical acts of the time, the well-publicized accounts of the Gallagher brothers’ boorish behavior and infighting attracted much controversy and negative publicity. Oasis went into hiatus after the release of their third studio album, Be Here Now, in 1997. Oasis came back together in 2000 with their double platinum album, Standing on the Shoulder of Giants. 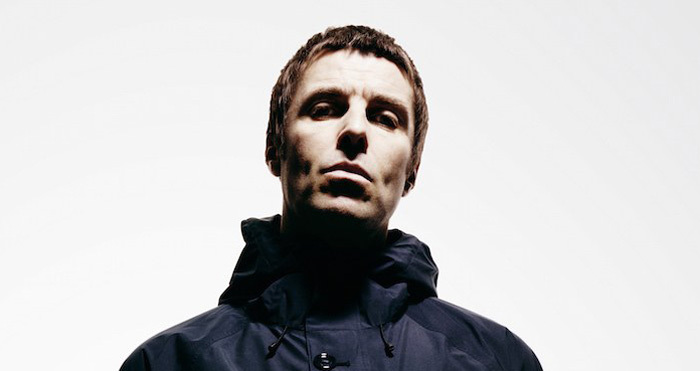 Liam would finally quit the band following a brawl with Noel at a 2009 festival in Paris. Liam Gallagher has won numerous awards and accolades in his career, including 6 Brit Awards, 2 Ivor Novello Awards, 4 MTV Europe Music Awards, 9 NME Awards, 9 Q Awards, and 2 UK Video Music Awards. Liam Gallagher’s well-publicized struggles with drug and alcohol addiction and his “loutish” behavior brought him considerable press notoriety. He has been married twice: to Nicole Appleton (2008–2014), and to Patsy Kensit (1997–2000). Gallagher has four children, two sons and two daughters. He is an active philanthropist who supports various charitable foundations and has participated in a number of benefit concerts.